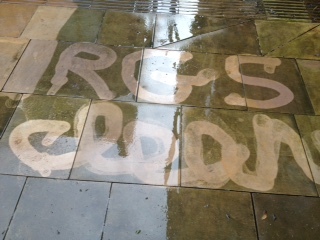 From factories and building sites to changing rooms and coal plants we clean it all. 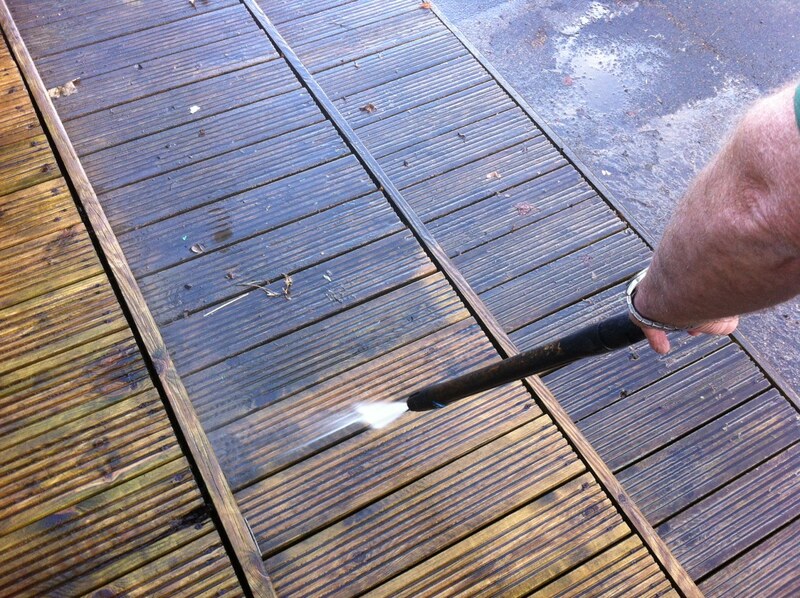 Hard wearing areas that need jet washing, regular deep scrubbing of floors, industrial machinery, high level working etc. 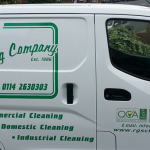 With nearly 30 years’ experience in the business we have an excellent background in the industrial cleaning sector, especially in maintaining staff canteens, changing areas, etc. Whether it is a daily, weekly or other regular service we can streamline our service to meet your needs. 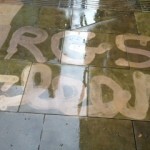 We also maintain, provide and rent all types of larger cleaning machines (i.e. 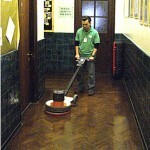 ride on floor scrubbers, scrubber dryers, high speed scrubbing machines, etc.). Our staff are constantly monitored and our time keeping attendance system allows us to be “pro-active” instead of “re-active” towards staff absence. 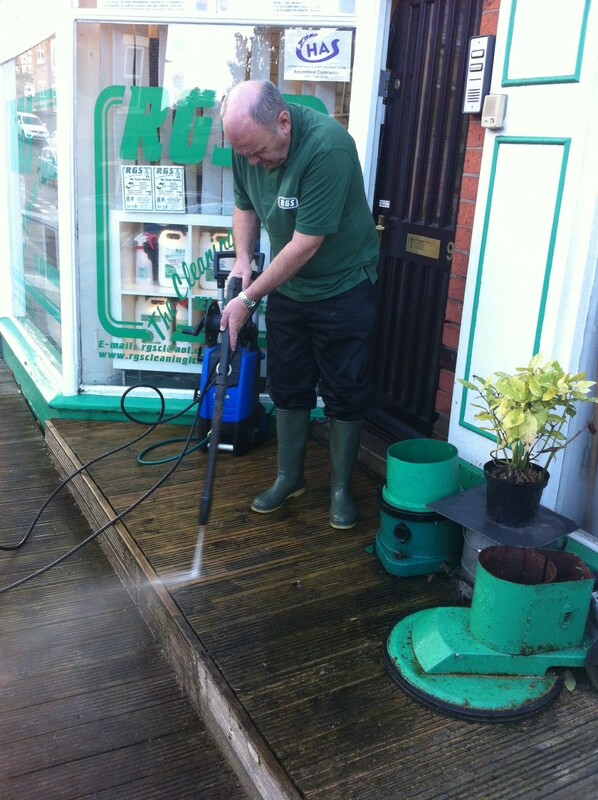 Our ISO 9001 certified quality control procedures help us to guarantee the standards of cleaning you receive. Staff & Recruitment – We recruit, screen, and fully train our staff to meet the high standards we know you require. Our contract managers personally handle each contract to ensure our staff work to the highest standard of service and deliver an excellence of client care. Staff Check – Our computerised time recording of our operative’s monitor our cleaners’ attendance so that you receive what you are paying for. Text reports ensure that we can cover any absence before you even know a problem has occurred. I.S.O 9001 – We use a ‘Quality assurance’ certified program, monitoring your cleaners and the overall companies performance. This is verified by the ‘Quality Control Association’. 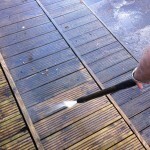 I.S.O 14001 – We use bio-degradable chemicals and materials wherever possible. We also recycle where possible e.g. containers, clothes, pads. Our ISO 14001 certification proves that we are striving to reduce our impact on the environment. 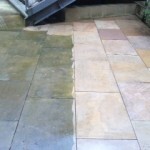 Tailored Specification – We are prepared to cover ALL your cleaning needs. We will even change your light bulbs if you ask us. Fully Insured – £10 million third party liability cover (Copy of cover note on all sites). All equipment PAT tested in accordance with HSE regulations. Health and safety – Full documentation, administered by Hart Owens. A copy of the manual is on all sites including C.O.S.H.H. for chemicals and equipment. 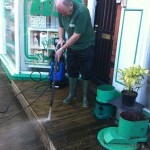 Hands on local management – We are local and use local people. Our Managing Director & Area Managers are easily contactable at all times and are for you. 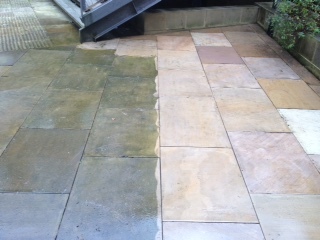 Value for money – Our competitive prices include our experience, professionalism and service. We will always strive to offer a better service than our competitors and provide our clients with the highest level of satisfaction as possible.